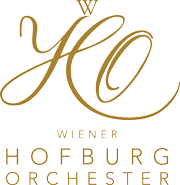 In 1971, the best musicians from all the major Vienna orchestra associations joined forces under conductor Gert Hofbauer to form the Vienna Hofburg Orchestra. 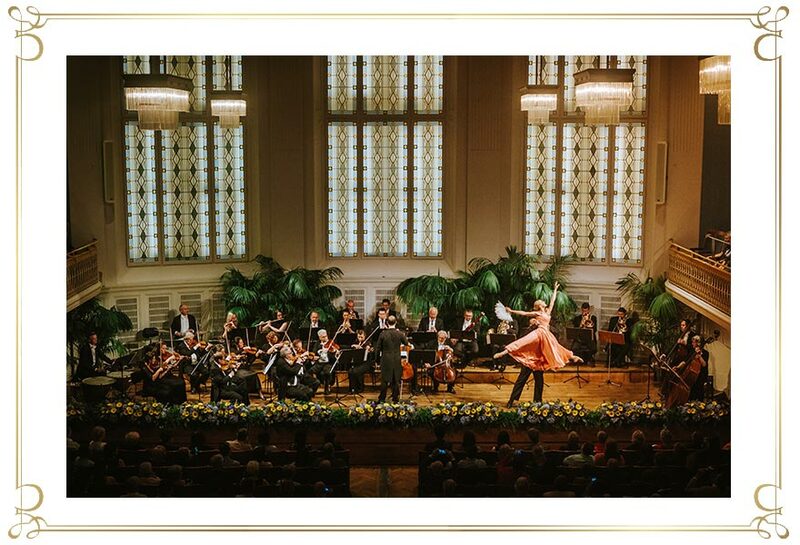 Their declared aim was to cultivate Viennese waltz and operetta music, and to bring it to the world. 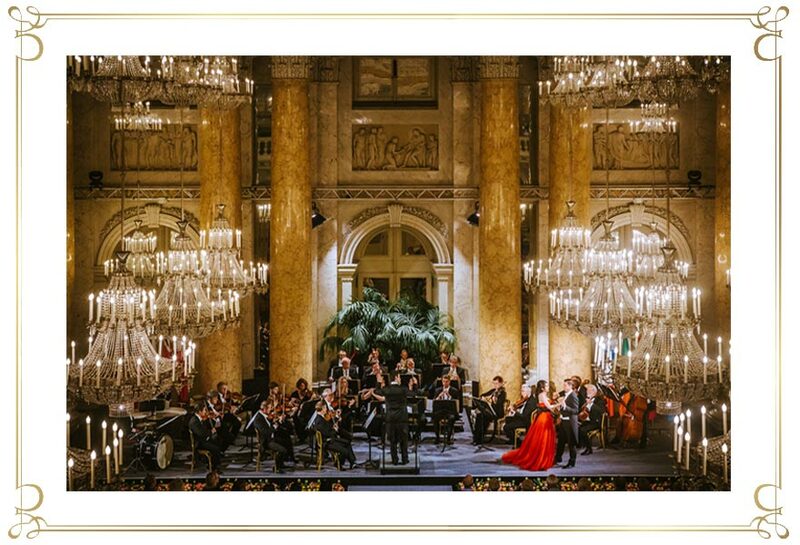 Domestic and foreign radio and television productions, international engagements for symphonic concerts, as well as studio recordings have made the orchestra well-known and renowned. In 2014, Sylvia Moser took over the direction of the orchestra. She attaches particular importance to the authentic interpretation of Viennese music, and to contemporary design of interesting programs. After Gert Hofbauer’s death in August 2017, Giuseppe Montesano was appointed musical director by Sylvia Moser in September 2017.